Special Dog Quotes? You Are In The Right Place! Looking for some special dog quotes? 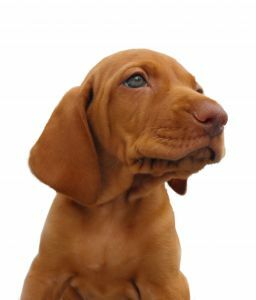 Here are twelve really special quotes about puppies and canines that you'll love. Enjoy these special quotations. "The dog has got more fun out of man than man has got out of the dog, for man is the more laughable of the two animals." “If I have any beliefs about immortality, it is that certain dogs I have known will go to heaven, and very, very few persons." "America is a large friendly dog in a small room. Every time it wags it's tail it knocks over a chair." "Ever consider what dogs must think of us? I mean, here we come back from a grocery store with the most amazing haul -- chicken, pork, half a cow. They must think we're the greatest hunters on earth!" "A well-trained dog will make no attempt to share your lunch. He will just make you feel so guilty that you cannot enjoy it." I hope you enjoyed these cute dog quotes. Are you looking for more great dog quotations?